Have fun sliding down the longest snow slide in Sapporo! Even 2 years old can join! 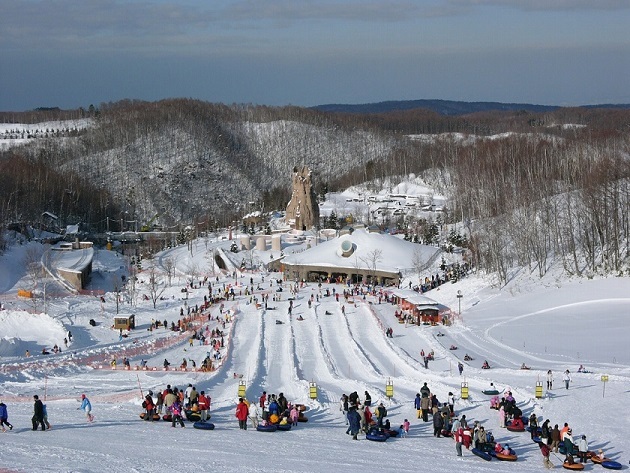 Get on a big tube and take a ride up the rope toe, have fun sliding down the longest snow slide in Sapporo! You can play in the snow with your children! 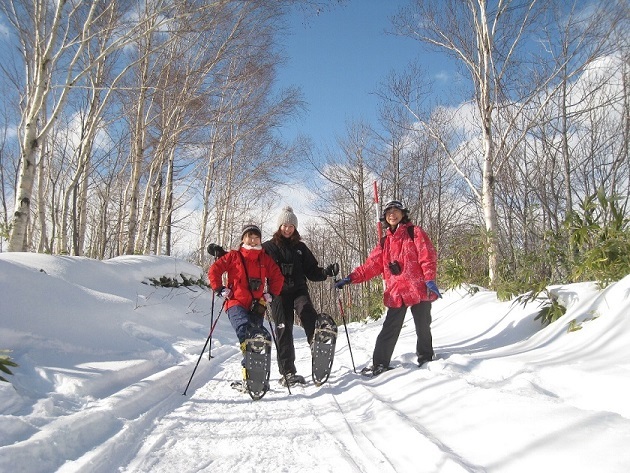 You can also enjoy a walk in the forest for a snowshoe! Full set of rental snow wear is also available (Snow wear, Snow boots, Warm hats, Gloves, Goggles). They will be delivered to your hotel by previous night. Put on snowshoes and let's take a walk slowly. You can find the footprints of animals in snow, if you are lucky! 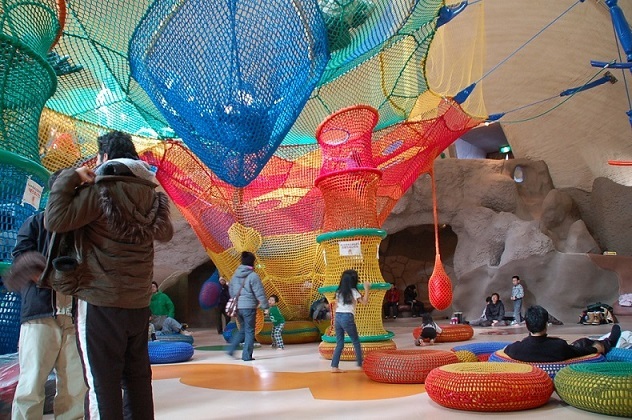 There is "Niji-no-Su (Rainbow nest) Dome" of indoor rest facility. Children also can enjoy jumping and rolling over by colorful net playground! 9:20am　Arrive at "Takino Snow World"
11:00am　Depart "Takino Snow World"
- Please wear warm winter clothes with snow gear/ski wear. - We also recommend that you bring Warm hats, Muffler and Gloves. 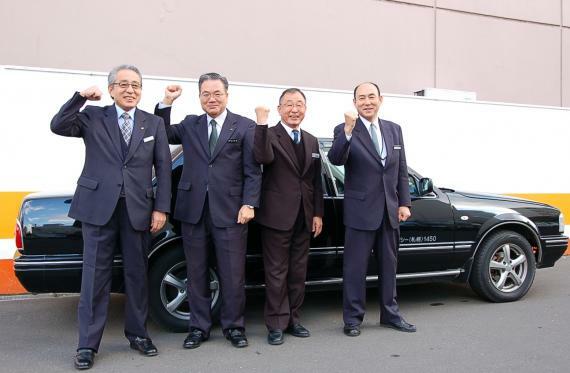 Your driver will wait for you on the ground floor of your hotel. - The program might be canceled or changed due to weather conditions etc. - Since there are other customers, tube sled etc. is guided in order. - Tube sled will be free rental, but the number of rental is limited. - Tube sled can use 1 adult, or 1 adult and 1 child, or 1 child. Tube sled cannot use 2 adults, or 1 child of less than 3 years old. 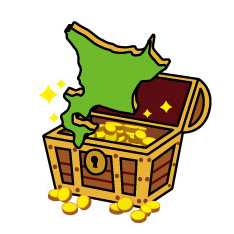 This program belongs to Treasure Island Short Trips. Get on a big tube and take a ride up the rope toe, have fun sliding down the longest snow slide in Sapporo! You can play in the snow with your children!